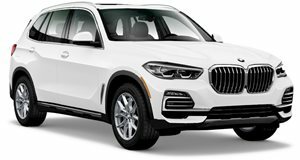 2019 BMW X5 xDrive50i powered by 4.4-liter V8 Gas Engine with 8-Speed Automatic transmission. Dark Graphite Metallic, Late availability. Terra Brown Metallic, Late availability.